Complete Property Services – Columbus and Delaware Ohio Area Janitorial Services – The best janitorial and commercial cleaning company in the Columbus and Delaware Ohio area. 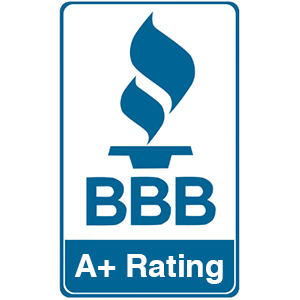 The Columbus and Delaware area’s most trusted janitorial commercial cleaning company! Our well trained employees can handle anything your business can send our way, big or small! Our professional staff works around your schedule to make it as easy and convenient as possible for you and your family. 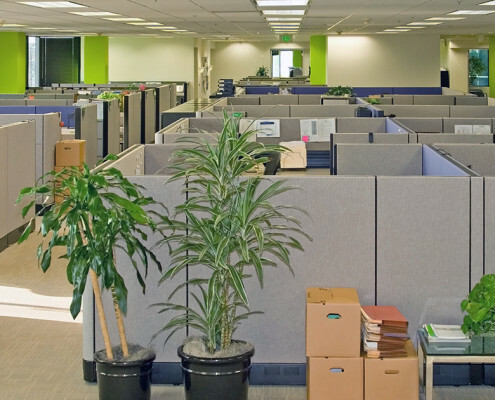 We’re an environmentally friendly company and offer green cleaning services that are safe for the environment. Our janitorial team is more experienced, well trained, and professional than any other Columbus area commercial cleaning companies. 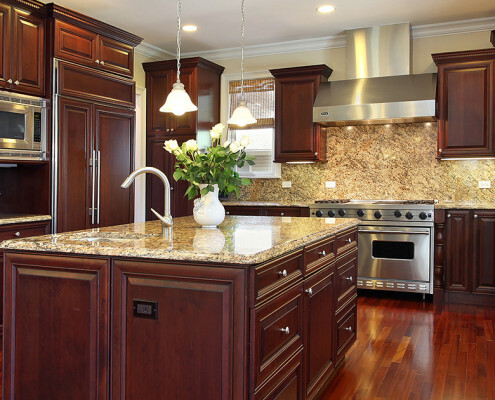 The Columbus and Delaware, Ohio area’s most trusted janitorial service and commercial cleaning company! 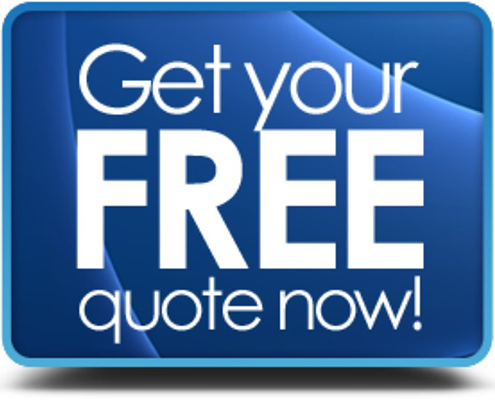 will contact you with a quote within 24 hrs. 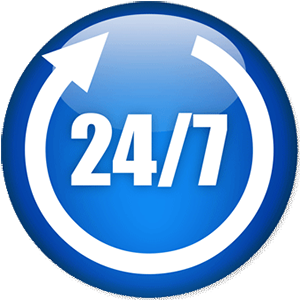 24 Hour Services - We work around your schedule!